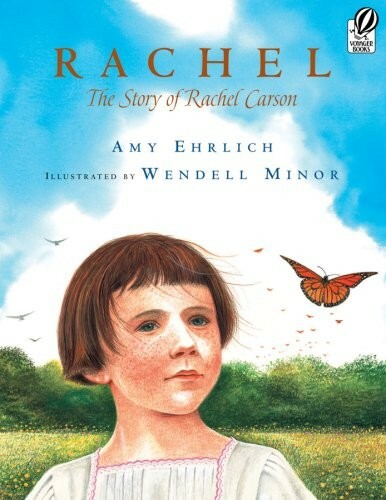 Rachel Carson was always curious about the world around her. As a girl, she loved being outside, exploring and learning more about the universe. 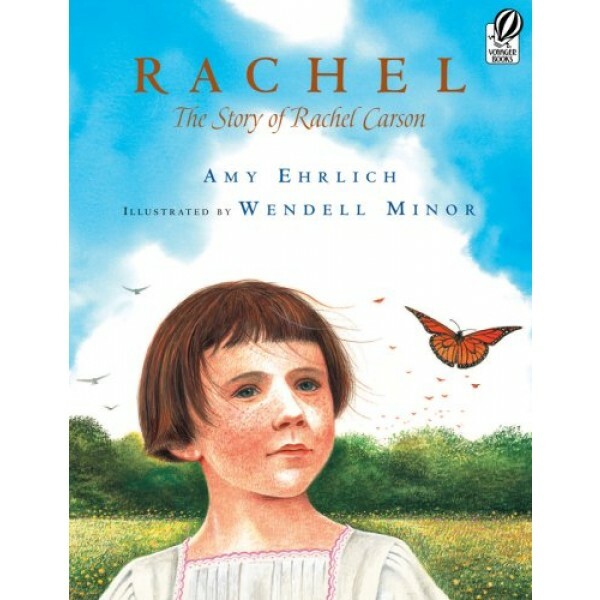 As an adult, Rachel wrote books, including Silent Spring, considered to be the start of today's environmental movement.